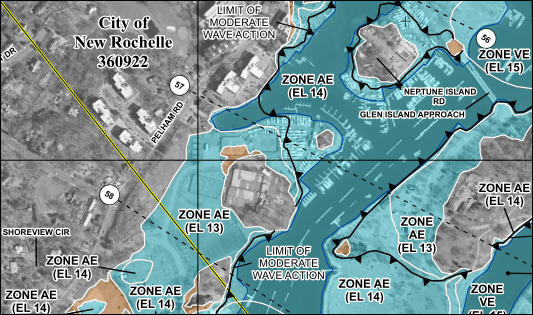 The National Flood Hazard Layer provides users with the ability to determine the flood zone for a particular location. These maps can be considered a good online resource to use for official National Flood Insurance Program purposes when determining locations in relation to regulatory flood hazard information. Official FEMA Flood Maps. A FIRM is a flood map created by FEMA and used by the NFIP for floodplain management, mitigation, and insurance purposes.